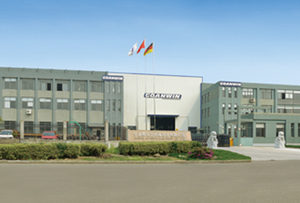 About Goanwin - NingBo Goanwin Machinery Manufacturing Co., Ltd.
NingBo Goanwin Machinery Manufacturing Co., Ltd. is a high-tech enterprise located in Ningbo, China. 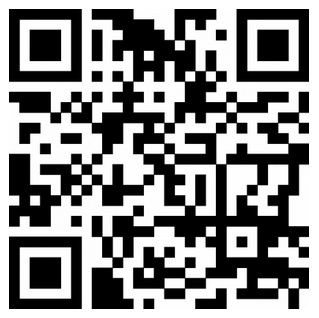 We are specialized in the design and manufacture of mechanical presses. We have a professional and senior technical team, introducing world-class techniques and adopting famous-brand components to guarantee the presses quality and service. During our daily operation, we strictly follow the requirements of ISO9001 and 14001 , in order to create a better internal and external environment for providing our customers with good quality presses and service. With many years of efforts and development, we've obtained many certificates, such as certificate of High-tech Enterprise, CE Certificate, ISO9001 and more than 86 certificates of Utility Model Patents. We insist on using the best quality components, adhere to precise process, to ensure the presses with high quality. Before delivery, each machine must undergo more than 100 times of quality tests, including at least 72 hours of practical operation in the assembly workshop. All the key components have corresponding encoding and traceability records, all the presses have undergone 24 hours of stamping test, loading test, voltage test, temperature rising test, precision test, etc. Our presses have been exported to more than 10 countries and have received good feedbacks from our customers. 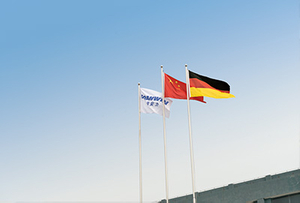 In domestic market, we're a leading presses manufacture with over 20 marketing networks all around China. We can provide customers with comprehensive services including solution, design, production, maintenance and operating training. 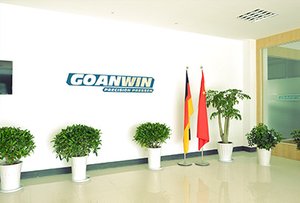 With our growing development, we want to expand our overseas markets and let more people know Goanwin presses. We'll spare no efforts or funds to introduce advanced technologies and concepts to continuously improve our quality and achieve a world top-class level.